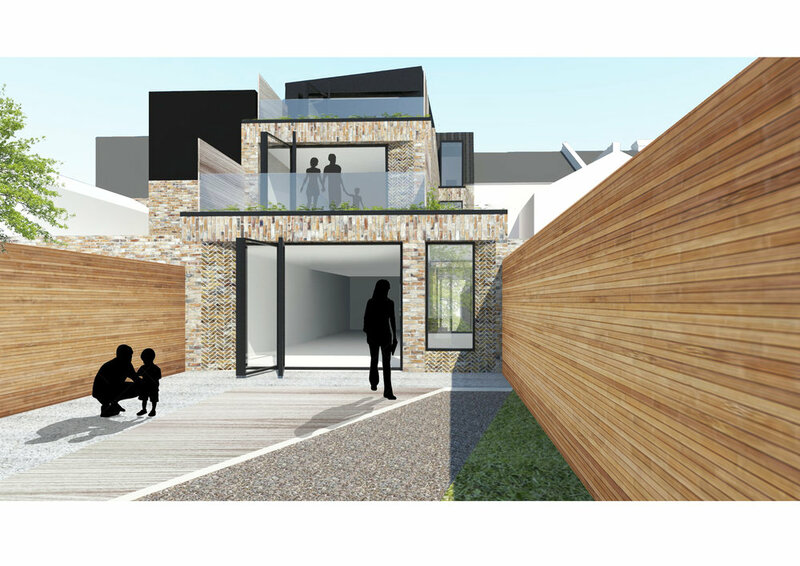 A new purpose built flat building in East Dulwich, London. 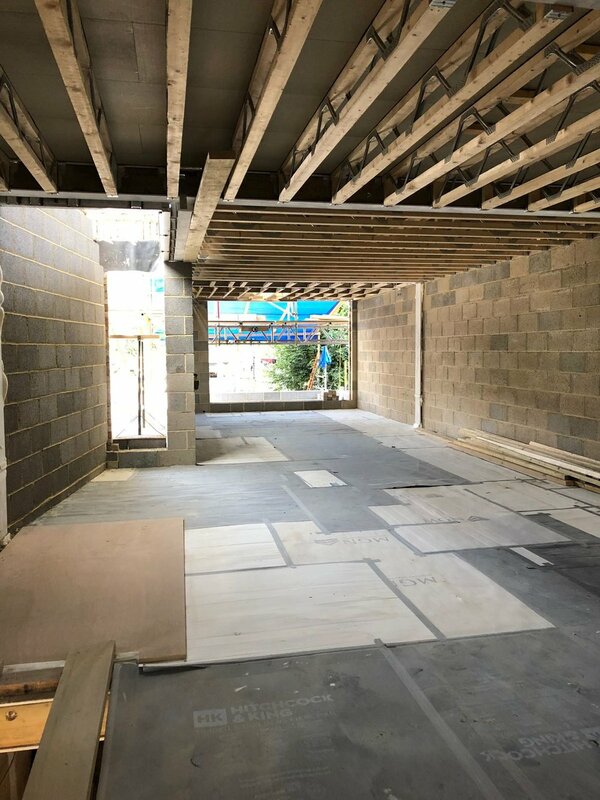 The scheme involves the demolition of an existing dwelling on the site and the construction of a new flat block, including a full basement storey. The project will be constructed to the highest sustainability credentials. Sketch Architects have been employed for both project management and architecture services including all interior design. This includes: planning, building regulations, tender and the selection of the contractor and all onsite supervision and management. 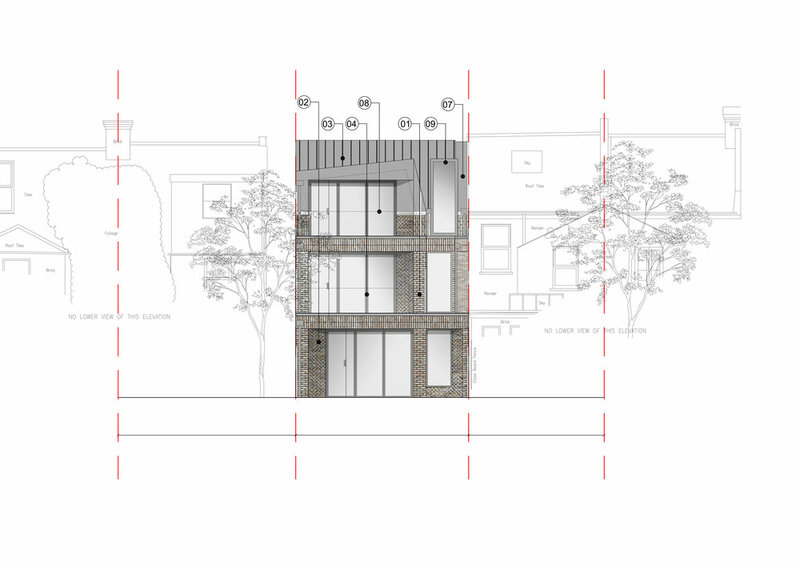 The scheme is currently on site and Sketch Architects are appointed for the full architectural service RIBA Stages 0-6 including all on site management and interior design.